The Malta Flag register is a reputable international ship register and is the flag of choice for many ship owners. This recognition was achieved through continuous years of success, backed by trust and confidence from the Ship Owners, making the Malta Flag one with no need for introduction. The Malta Flag is regulated by the Merchant Shipping Act, a law based on the United Kingdom legislation, which was passed by Parliament in 1973, and later modified in 1986, 1988, 1990 and 2000. The amendments introduced significant measures for control, safeguard for the financiers and bareboat charter registration, thus providing peace of mind and further opportunities that certainly caught several ship owners’ interest. Throughout the years, the Maltese Registry has successfully paved its way to achieve the reputation it holds today. Malta’s ratification of all the major International Conventions, its inclusion on the White List of the Paris MoU and Tokyo MoU and the endorsement of the Malta flag as a Low Risk flag, further improved its position on the map through its determination for high standards of safety. By 2012, the Malta Flag became the largest flag in Europe and proudly holds its position since. In 2017, it had reached its place as the sixth largest flag in the world ranking after Singapore. 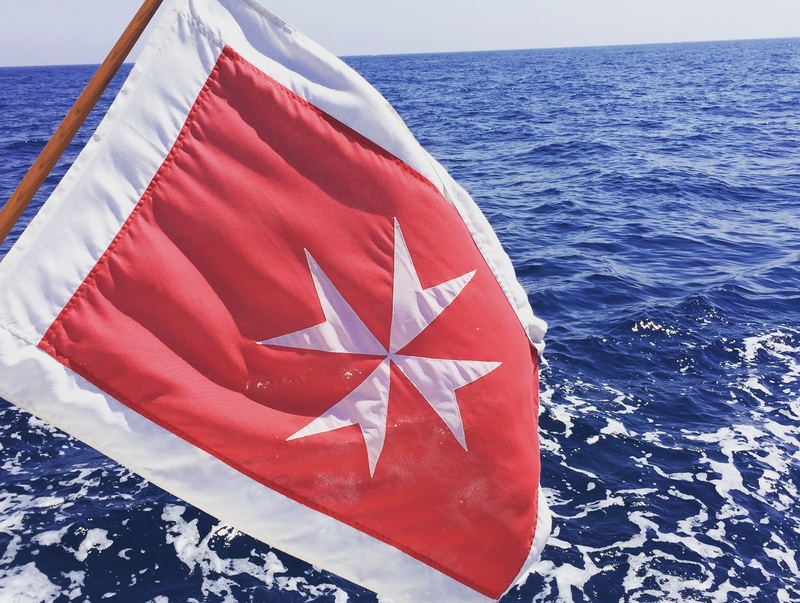 The Malta Flag offers various benefits to shipowners, financiers and operators, the latest benefit which ship owners certainly find attractive is EU’s approval of Malta’s tonnage tax system which was approved last December 2017. With continued progress and ongoing growth in terms of tonnage, currently at 76.1 million GT, the future for the flag is unquestionably a promising one.